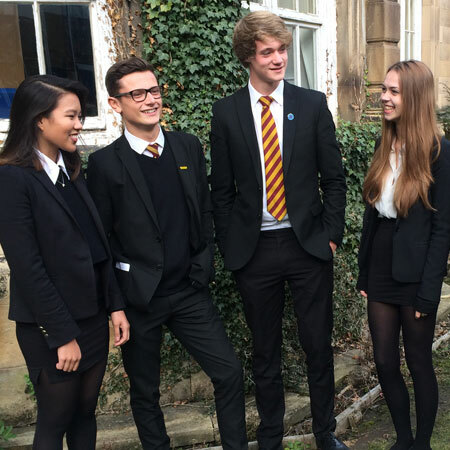 We have a tradition of high academic achievement throughout the school. 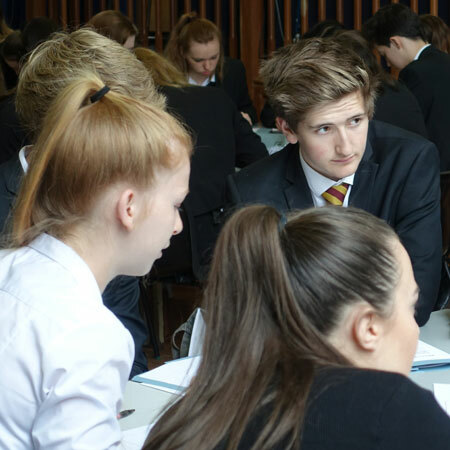 A high proportion of our students continue into our Sixth Form, progressing from there to university. Others use their academic achievements as the foundation for further training, apprenticeships or employment. Parents expect children to achieve their academic potential. At St Leonard’s our aim is to encourage excellence for all and in all. The highest levels of motivation are encouraged. A broad and challenging curriculum is carefully planned to meet the needs of all. For help with revision, visit the Learning Support Downloads page. 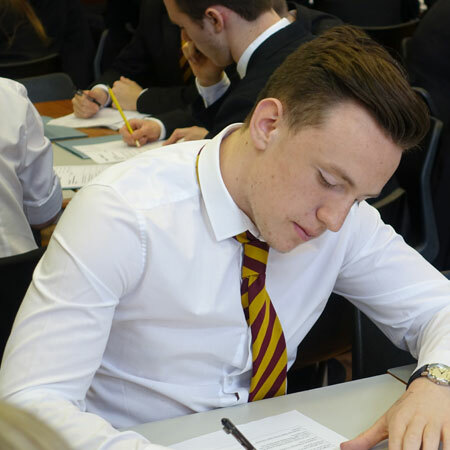 For more details on exams and the different aspects of coursework, visit our Exam Information page.